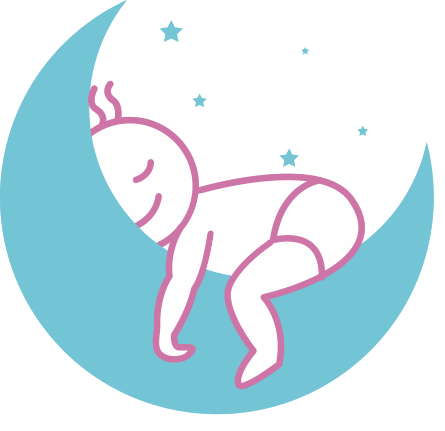 There has been a lot of information going around lately on Social Media about melatonin for babies and children. For overtired parents who can’t seem to get their kids on a healthy sleep schedule, the promise of a magic pill or drops can be pretty enticing. But it seems to me that more and more doctors and parents are turning to melatonin as a Band-Aid for sleep issues with their children. I frequently receive emails from people telling me they are giving their babies melatonin to help them fall asleep at night, and I have serious concerns about this. 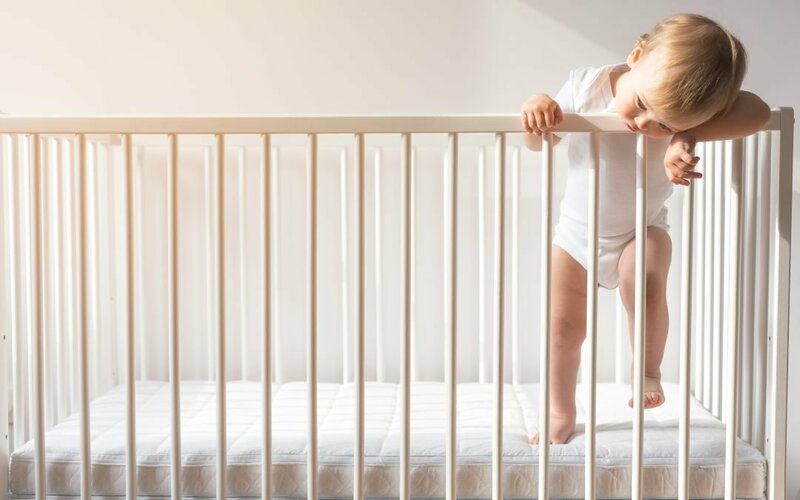 Although melatonin may be helpful to reset the circadian rhythm for a child, it should never be used as a long term solution as we just do not know the long term side effects. Dr. Johnson-Arbor, a Hartford Hospital toxicologist, says, “It’s (melatonin) possibly thought to affect growth, and to affect sexual development and puberty.” Other side-effects can include headaches, drowsiness and stomach ache. Thankfully there are natural ways we can encourage a higher production of melatonin that are safe and healthy for a child. Click here to read the top 5 things you can do to increase this important, sleep inducing hormone. As a sleep coach and Mom, the rise of melatonin supplementation is incredibly alarming. There’s no need to put our kids at risk just to get them down for the night. The plain truth is, children need to be taught to sleep properly — and it’s up to us Moms and Dads to show them how through consistent, nurturing and loving support.